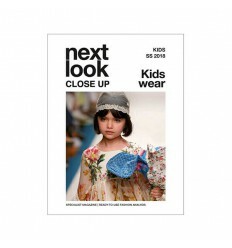 next look CLOSE UP Kidswear - a ready to use fashion analysis of the childrenswear key events like for example Pitti Bimbo and FIMI. 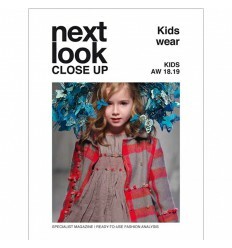 The next look CLOSE UP team are professionals of the creative industries. 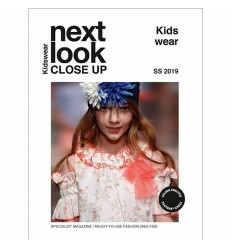 This comprehensive magazine is specialised in fashion and accessories for children aged between 4 and 14 years, providing the latest designs, collections and products from Italy, France, Spain and Germany. 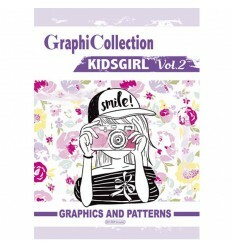 GraphiCollection Kids Girl Vol.1, now for you! 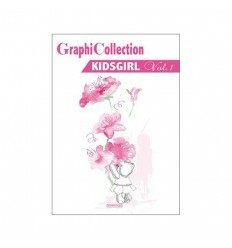 Graphicollection presents the new book entirely dedicated to babies and Kids Girl with more graphics and many all-overs for your ideas and for your fashion works. 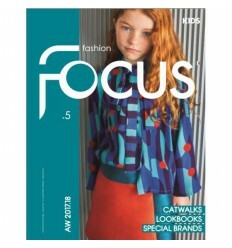 FASHION FOCUS KIDS S 03-S 2017 A new series of publications with Analysis Professional about the fashion details of Latest Collections Kids During The latest fashion shows and photo services. 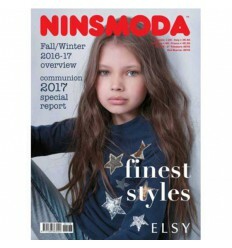 Fashion Gallery Kids n.2 S/S 2017. 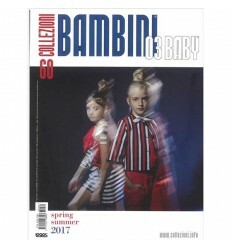 Fashion Gallery gives way to new releases of the Spring-Summer 2017, with the second issue devoted to the collections of children’s fashion, protagonists of the recent fashion shows in Florence, Madrid and Barcelona. 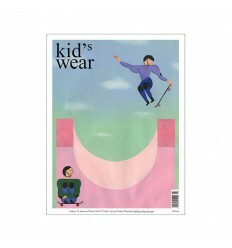 Children’s fashion from 0 - 12 years of age. 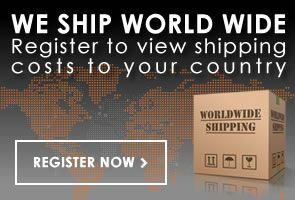 More than 400 pages of the top international designers, as well as a complete overview of the most important companies and commercial shows in the sector. 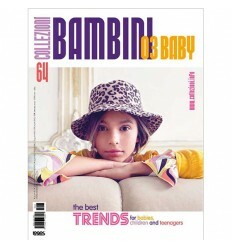 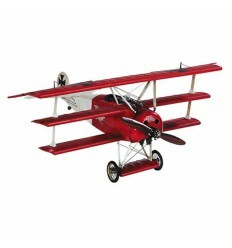 Everything regarding the world of kids: accessories, body care, parenting, shopping, books, art and travel. 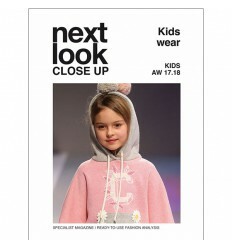 A complete panorama of the clothing sector for newborn babies and children up to 3 years, including comprehensive contents about maternity and well-being of the child. 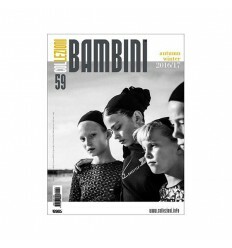 2 issues per year. 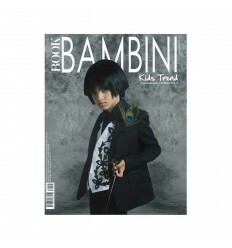 Contemporary childrenswear magazine with quality photo sequences. 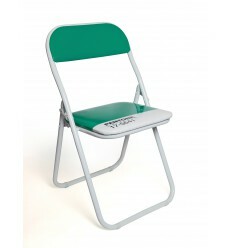 Design and content are pioneering in their field. 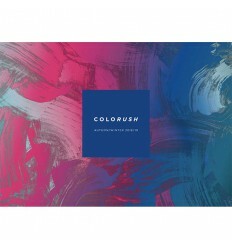 6 market-driven trend themes including inspiration, colours, colour combinations, material directions, styling, accessories, details and many model sketches.